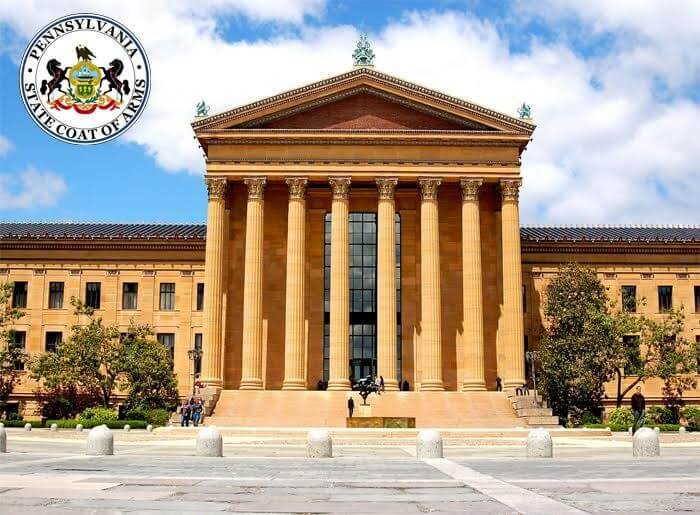 Pennsylvania UC (Unemployment Compensation) program is handled by the Pennsylvania Department of Labor and Industry, which aims to provide a cushion, only if you qualify for the unemployment benefits. This enables a sense of relief to all of you who were at a constant risk of being completely stalled in your day-to-day activities because of unemployment and unpaid bills. Therefore, filing for UI claims gives a fighting chance of being employed elsewhere without losing out much in life, and within the given time frame. So pull up your socks and do the needful! How to get unemployment compensation in PA? How To File An Initial Claim In PA? Telephone: You can call the statewide unemployment compensation toll-free number at 1-888-313-7284 (TTY services for the deaf and hard of hearing at 1-888-334-4046). When once you have applied for the UI benefits, the concerned Department of Labor and Industry will send you three mailers within a span of 10 days. The first mailer will have An official Notice of Financial Determination with your data, read all the instructions on the reverse of the notice for filing an appeal if any of the mentioned data is found to be false. In the second mailer, you will be receiving a Claim Confirmation Letter (which is form UC-360). It confirms that your application has been processed at the department. You’ll be provided with a Personal Identification Number (PIN) to file for departmental internet claim and to use PA Teleclaims (PAT) for filing a claim over a telephone. When and how to file for claims for weekly benefits, will be mentioned in the letter you would have received along with the form. The third mailer contains the Pennsylvania Unemployment Compensation Handbook, which should answer most of your doubts. It also contains various responsibilities of a person enrolled in this program and generally delves out all the relevant information on how to deal with all kinds of stuff when you’re unemployed. So read the UC Handbook received in your mail thoroughly and understand its contents. Fileunemployment.org has built a free and unique tool to calculate your approximate benefits if you’re entitled to it. It’s always good to know how much you’re eligible beforehand so that you can accordingly prepare your budget, to run through thick and thin of your unemployment period. Well, mostly thin in this case. How To Qualify For Unemployment Insurance In PA? If you have garnered enough wages and that too for enough number of work weeks, then you’re financially eligible to claim for unemployment benefits. If this initial condition is satisfied, then you’ll receive a Notice of Financial Determination, also called form UC-44F, which mostly explains about the probable amount of benefits you may end up receiving on a weekly basis. Read the Notice and any other supporting documentation which might have come along with the form to learn about your financial eligibility for easy UI claims. You must be laid off or working reduced number of hours with no fault of yours to qualify for unemployment benefits. You voluntarily quit your job, without substantial reason. You’re suspended from your job because of Wilful Misconduct. You’ve actively participated in work stoppage determined to be a strike. A representative from the department will be contacting you and your previous employer to know the reasons for your present unemployment. And if the reasons for your employment are in contention either from you or your employer then you’ll be provided a chance to explain your side of the story so that there is clarity among all the concerned parties regarding the reasons for your unemployment. Say, something like a questionnaire may have to be filled and returned so that the representative is able to resolve all the issues raised, based on your response. However, if benefits are still denied, you can always appeal against the decision. It could so happen that you could already be receiving the benefits and then a review can also take place later on. You’ll be served with the Advance Notice form, which will give you a chance to give all the necessary information about your eligibility to continue to receive UC benefits unless a written ineligibility has been issued against your favor. Your regular work hours are reduced. 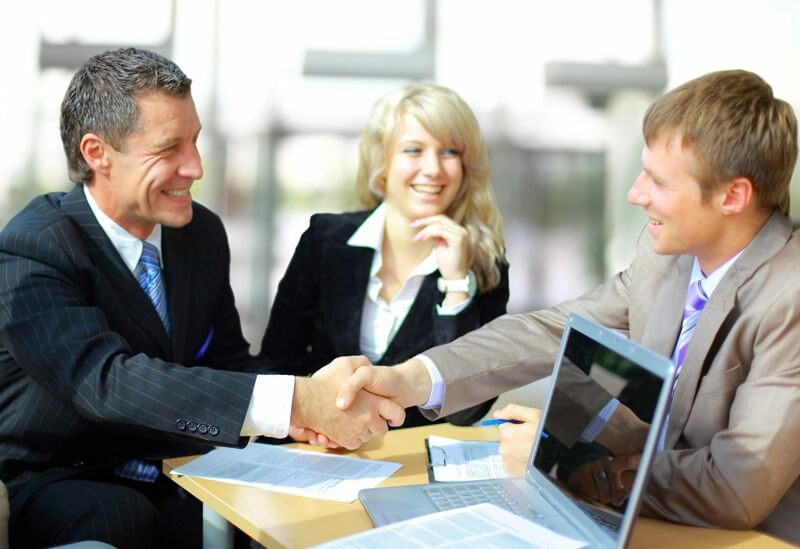 You have obtained partial employment elsewhere with fewer work hours after being separated from your job. You are separated from one job but continue to be employed by another employer on a part-time basis. You’re not eligible for benefits if you’re working your normal hours of work per week with your regular employer or company. How To File A Biweekly Claim In PA? Whenever you are either partially or fully unemployed, you are required to file a claim each week. The claim week ending date shall always be a Saturday and is called as a CWE Date because the regular calendar for a week begins on Sunday and ends on a Saturday. Filing over the Internet: You can directly access the Pennsylvania biweekly claims section online on Sundays from 6 a.m. to 11 p.m., and Monday through Friday from 6 a.m. to 9 p.m. This is the recommended way of filing. Filing by Telephone (PAT): You can also file a UI claim via Telephone. The toll-free numbers are 888-255-4728 and 877-888-8104 (Spanish). Filing by TTY: You can opt for TTY message services 24 hours a day, from Sunday to Friday for filing your biweekly claims at 888-334-4046. Videophone Service: American Sign Language (ASL) videophone service is available for individual workers every Wednesday from noon to 4 p.m. at 717-704-8474. This Videophone service is strictly for sign language only. You shouldn’t let go of your steam thinking that the government is paying for your survival, you must follow the rules, you must protect the system, remember that! You must register yourself within 30 days after filing for UI benefits for the employment-search services offered through JobGateway® and if you experience difficulties in registering or face issues such as partial registration, etc, then contact your local Pennsylvania CareerLink® office. From the beginning of the third week from your Benefit year, you’re supposed to apply for two jobs and participate in one job search program weekly. And you have to maintain a weekly report which lists the search requirements carried out by you. This section is self-explanatory. All you need is to be able to work, available to work and willing to return to work which could either be your old job or a new one. How Are Benefits Paid In PA? Your first benefit payment will be received within four weeks after filing your initial biweekly claim application. The benefits are paid every other week, usually within four days of filing your biweekly claim, but it may take up to ten days to receive the benefit payments in some cases. The benefit payment is either a direct deposit or paid through your debit card. Refer more for Claims Confirmation Letter on choosing which option to use. Your Recent Payment Information and Payment History can be obtained by either logging in to your account or by calling PAT at 888-255-8728 on Sunday from 6 a.m. to 11 p.m. and Monday through Friday from 6 a.m. to 9 p.m. You can also fax a request for obtaining two free copies to the UC service center at 717-525-5160, you’ll be charged for additional copies. Under Article V of the Pennsylvania Unemployment Compensation Law, the Department of Labor & Industry promptly examine each application for benefits and determines whether your application is accepted. The law also provides for an appeal process to allow claimants to object to an unemployment compensation determination in order to ensure that every individual is given an opportunity for a fair hearing. UC Service Center Determination: Within 15 days of the mailing date of the determination, you may appeal a UC Service Center determination to a Referee. UC Referee Decision: Within 15 days of the mailing date of the Referee decision, you may appeal a Referee’s decision to the Board. UC Board Of Review Decision: Within 30 days of the mailing date of the Board decision, you may appeal a UC Board of Review decision to a Commonwealth Court. If you are prosecuted you may be subject to a fine, imprisonment, restitution, summons of federal tax refunds and loss of future UI benefits. You Are Employed, What Next? If you return to full-time work then notify the UC Service Center about it immediately. After intimating the information, you’re no longer unemployed and thus, you’re not eligible for your weekly UI Benefits. You now know what all goes into the filing of claims for UI Benefits in the state of PA. We invite you to actively participate in our community for making a difference and connecting with dozens of other people who are sailing in the same boat as yours. Know that it’s never too late to change and you can always enhance your knowledge base from our forum. Believe that this current situation is beatable and that you can make it as good as anybody else. Good luck and Godspeed!